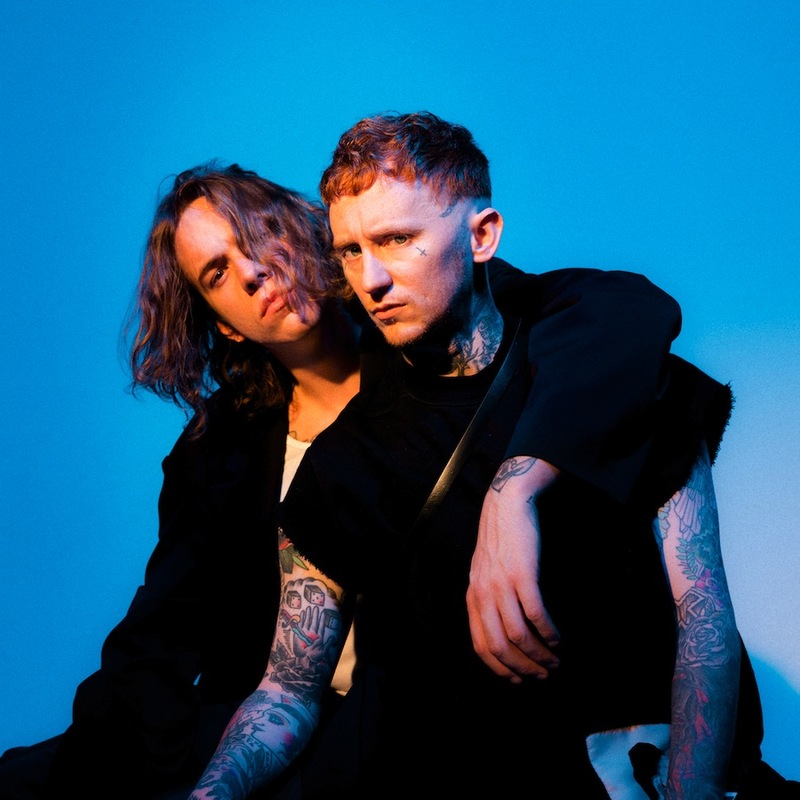 Frank Carter & The Rattlesnakes are set to release new album 'End Of Suffering' later this year. The album was recorded in London during last summer's endless heatwave, and a little of that scorching atmosphere makes its way to the final recording. Named after the Buddhist term for enlightenment, 'End Of Suffering' was overseen by producer Cam Blackwood, with Alan Moulder involved in the mixing. Potent new single 'Crowbar' is online now, a bruising, unrelenting return, one that oozes with a primal punk energy.